What is the Holy Quran? 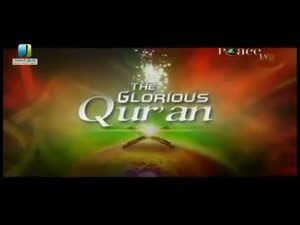 What are the aspects of the Glorious Quran? What are the evidences for the Holy Quran having been a true revelation? Find out more about the Glorious Quran with Dr. Laurence Brown.